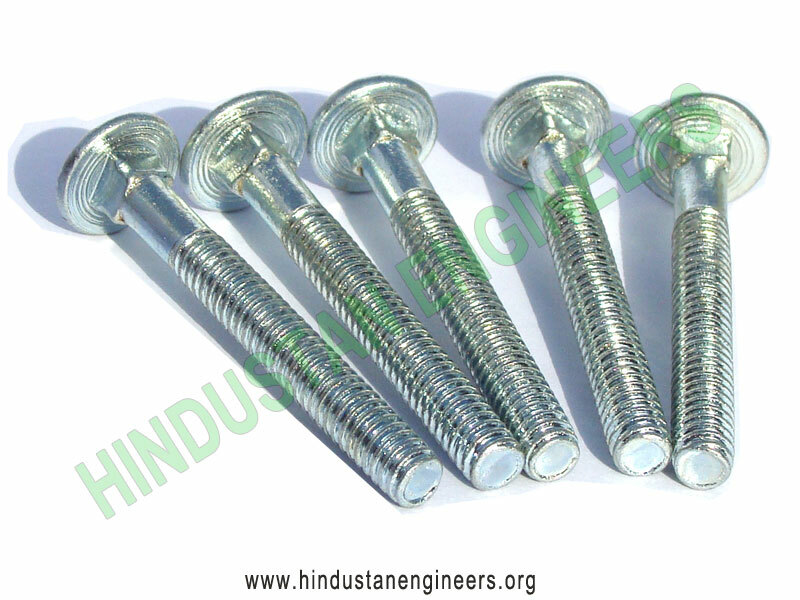 A range of mushroom head roofing bolts and countersunk gutter bolts, for roofing and fencing applications. 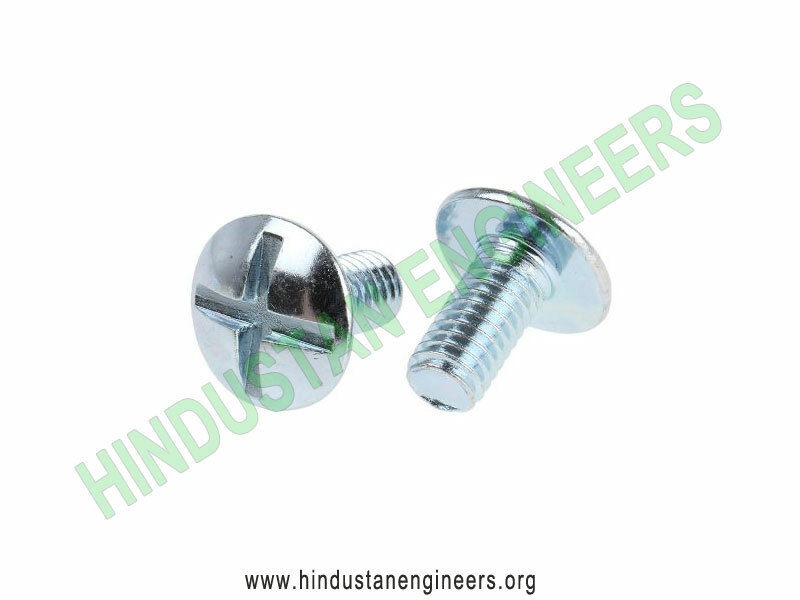 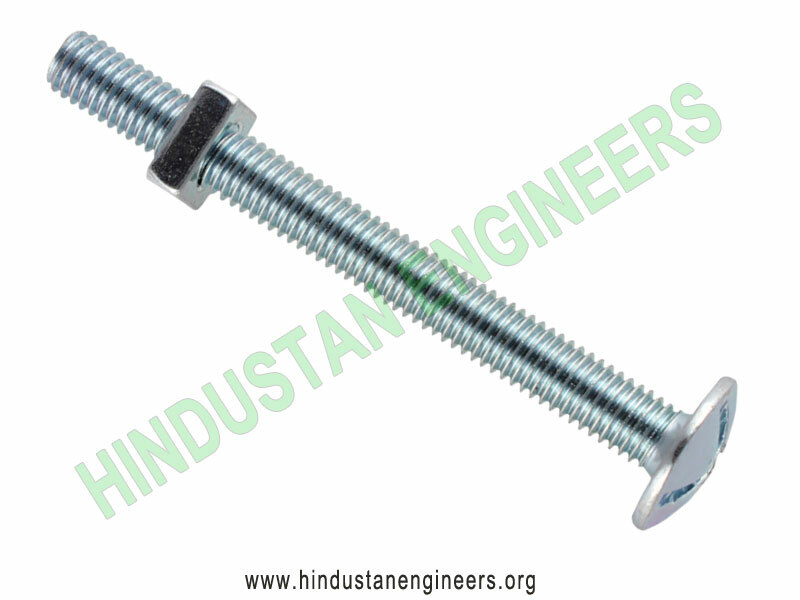 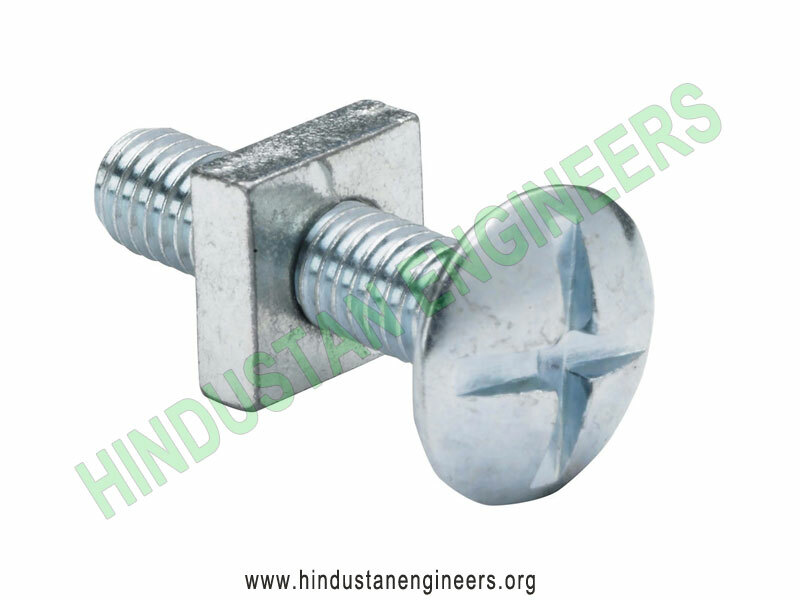 All bolts come supplied with square nuts and are bright zinc plated for rust protection. 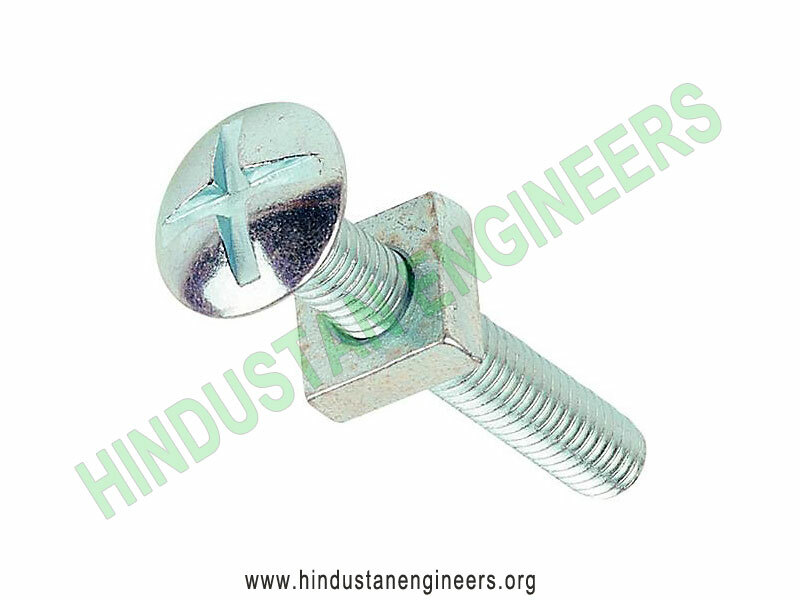 Available in Double slotted roofing bolt or Single Slotted complete with square nut. 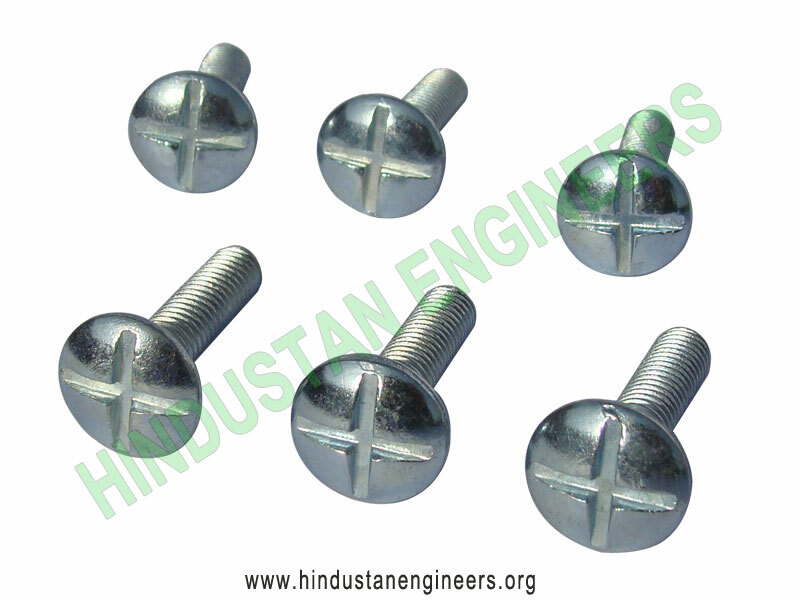 -Fully threaded or partially Threaded.